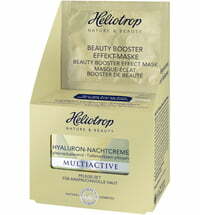 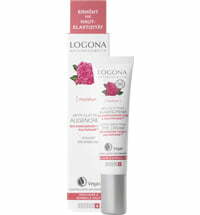 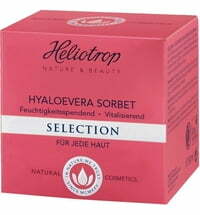 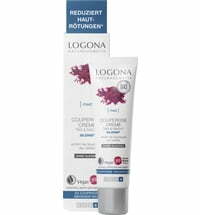 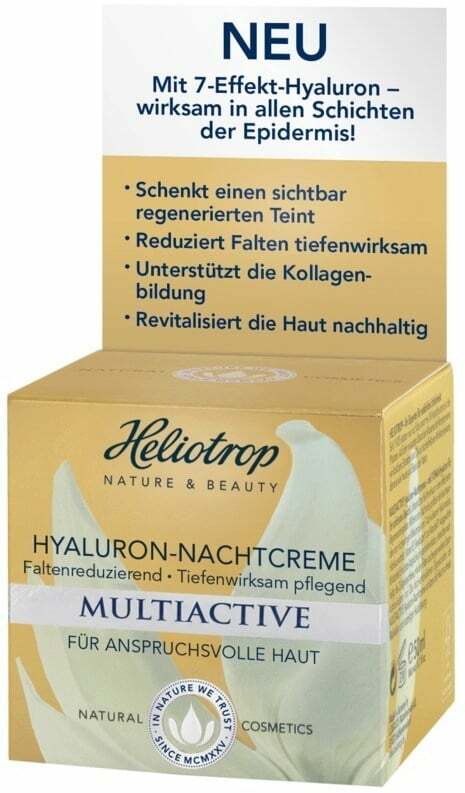 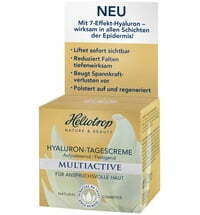 A night cream that effectively supports the skin during its regeneration phase. 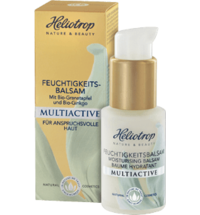 The high-quality active complex, with the benefits of 7-fold hyaluronic acid, hibiscus extract, vitamin E, organic shea butter and organic almond oil is able to unfold its full force. 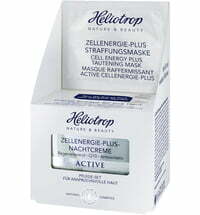 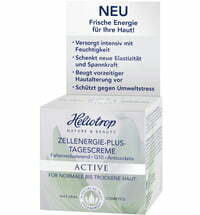 The selected active ingredients are particularly important for demanding skin. 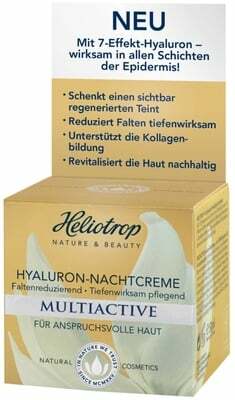 They sustain the collagen synthesis, reduce wrinkles and sustain skin elasticity. 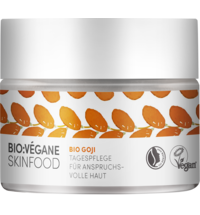 In addition, the skin is protected against free radicals thanks to the cream's antioxidant properties and prevents premature skin aging. 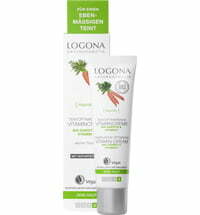 Apply to face, neck and decollete daily after cleansing.